Your friends are getting married! But what to get them as a gift? We would recommend sourcing a gift that is completely unique and totally personal. You may be thinking what an impossible task you have ahead of you, however we know just the thing! Depending on what they enjoy, Platter’s Slate have a variety of customisable items, which can then be engraved as you like. 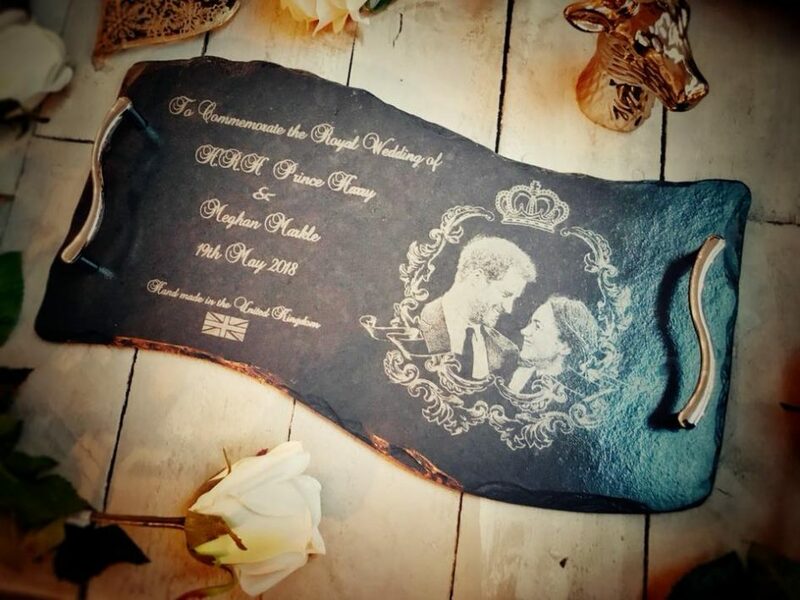 So, if the groom enjoys cheese, what about a beautifully engraved cheeseboard? Of if the bride is always late, a lovely ornate clock? We particularly like the slate coasters, some of which have endearing witticisms on them such as ‘Tea keeps me going until it’s acceptable to drink beer’ and ‘Money can’t buy happiness but it can buy gin!’. If none of these take your fancy, you can request your own bespoke design. All of their gifts are handmade in Lancashire, and are tough and hard-wearing. Each one is completely unique as it is handcrafted from its own piece of slate. The engraving is done by master craftsmen and is of a high quality and beautifully executed. Whatever your price range, Platters Slate have hundreds of personalised slate gifts to choose from, have a look at their online shop. You’ll be able to buy a thoughtful gift that can be treasured for years to come.